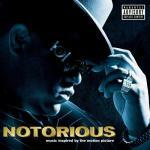 Warning lyrics - The Notorious B.I.G. Who the f**k is this? DAMN..niggas wanna stick my for my C.R.E.A.M.